The results are in, and Cinderella has been dethroned. Elsa is the most popular Disney princess — if you go by which is the top-seller on eBay. According to analytics from Terapeak, the online market has seen about $3.4 million in re-sales from Frozen merchandise, making Elsa the leading lady. That's right, she can make it rain and snow. Not to be left behind, Anna comes in at No. 4 with an impressive $2.1 million in total sales. 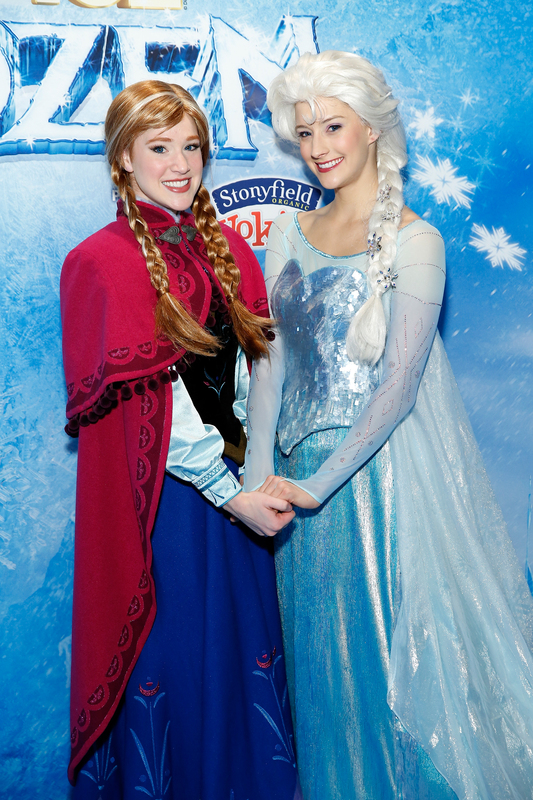 This new development solidifies the undeniable Frozen madness. After watching the movie about five times total this weekend myself, I can attest to these results. I think I can speak for almost everyone when I say, let the storm rage on! Pointed out by Jezebel, the princesses of color, such as Jasmine of Aladdin and Tiana of The Princess and The Frog, are at the bottom of the list. Despite this, they still aren't Belle, who had a lousy $6,867 in sales. C'mon, Belle! You're not making us brunettes look too desirable right now. Maybe it's time to build a snowman.